Imagine you spent your whole life believing one thing about who you were, only to discover that it was not exactly true? 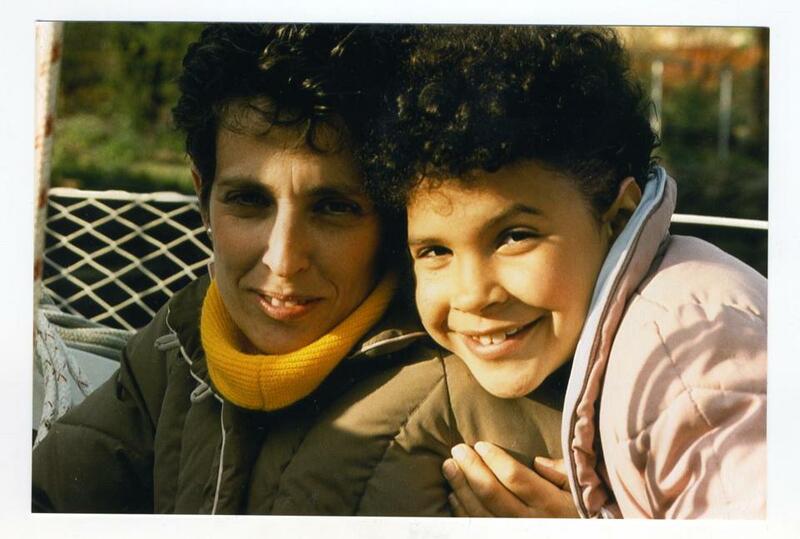 Told by her Jewish parents as a child that her skin was dark due to a Sicilian grandparent, Lacey Schwartz learned in her late teens that her biological father was not who she thought he was and that she is biracial. Now an adult, Schwartz, a filmmaker, examines that identity crisis. On the heels of rescuing “Community” from cancellation, Yahoo! introduces its first original scripted series, about the “mismanaged carnival of stupidity” that is the fictional pro basketball team of the title. Set in Las Vegas, “Sin” stars Malin Akerman (“The Comeback”), Tom Arnold, Andrew Santino, and former NBA players Rick Fox and Baron Davis. Lena Dunham and Mindy Kaling are among those expressing their love for illustrator Hilary Knight. They don’t call themselves Love Brokers, but how fun would it be if they did? The end of the first-season chase.